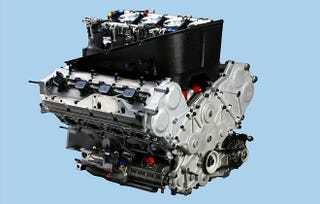 Any sources on building endurance racing engines? I’ve got plenty of books on the shelf on tuning and boosting and charging and building powerful engines but none of the engines built that way would last the 25 hours of Thunderhill, or 24 at Daytona or LeMans or complete a 5 mile run at 80psi at Bonneville without melting a piston, blowing gaskets, spinning bearings, etc. So, where is the guidance if someone wants to really make a lasting race engine? Something that will take the punishment and go forever at it’s design full tilt.